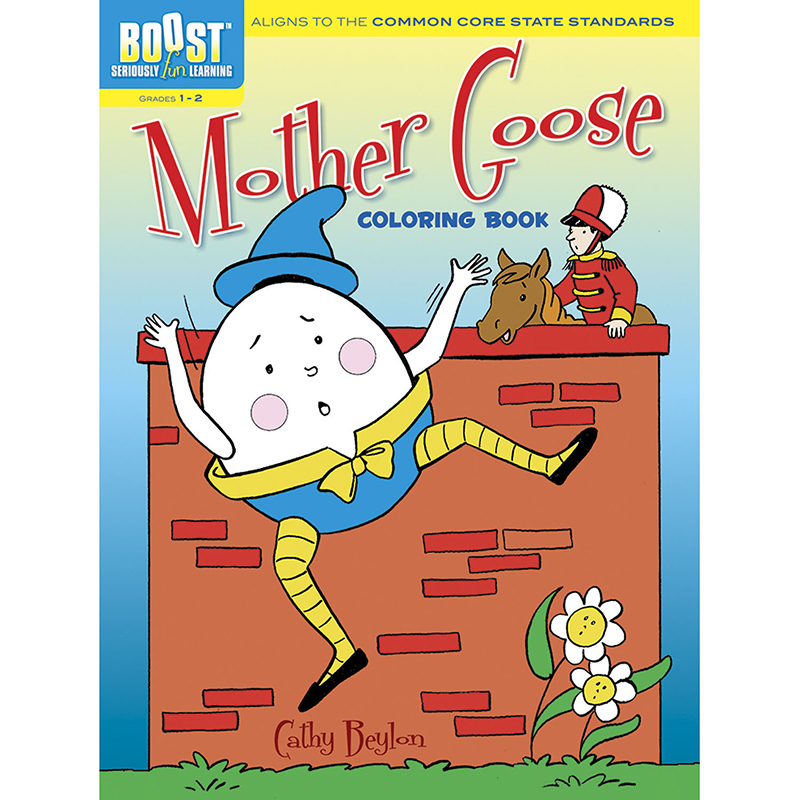 Youngsters learn about 24 of nature's most awesome predators in this entertaining and educational coloring book. 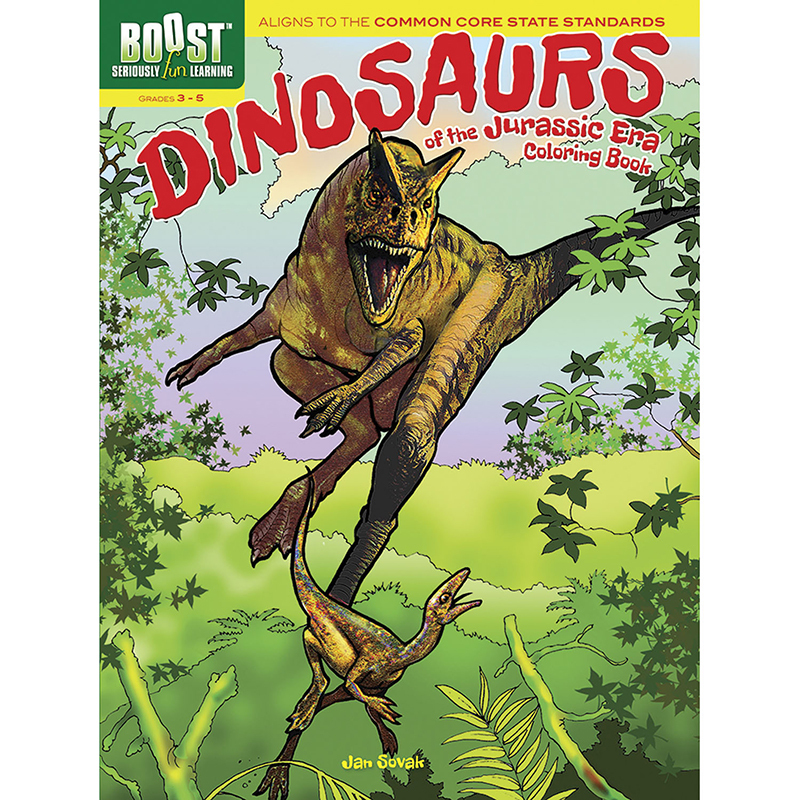 Easy-to-read captions, along with the dinosaur's name and its phonetic spelling, accompany pictures of the apatosaurus, tyrannosaurus, stegosaurus, triceratops, and other prehistoric creatures. 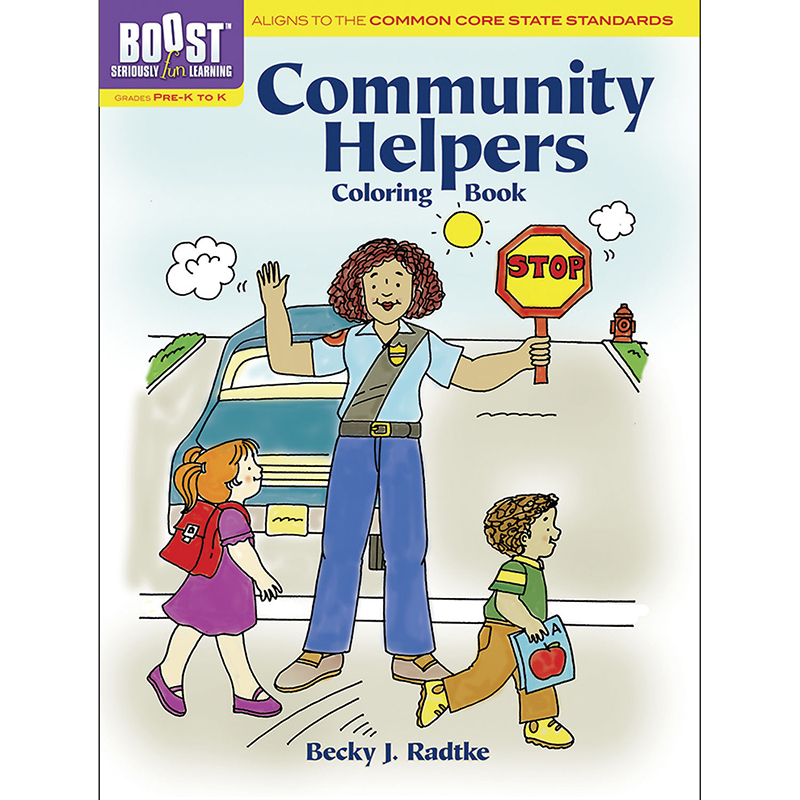 Free Teacher's Manual available. Grades: 1—2. Boost: Seriously Fun Learning! 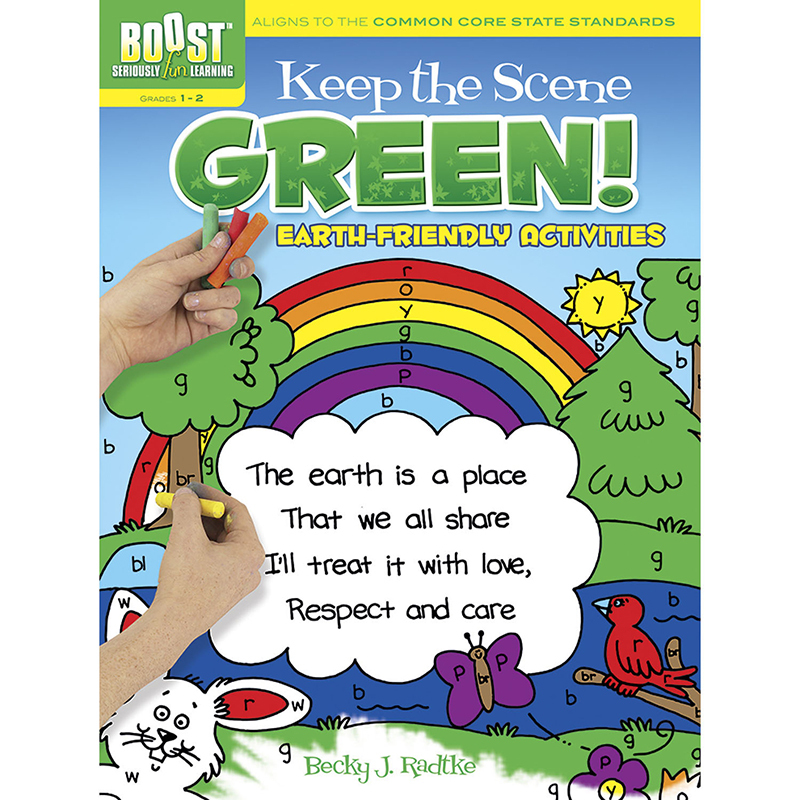 Keeping children entertained and engaged is the key to learning, and the Boost series offers a wide range of fun-filled coloring and activity books that help teach a variety of basic skills. 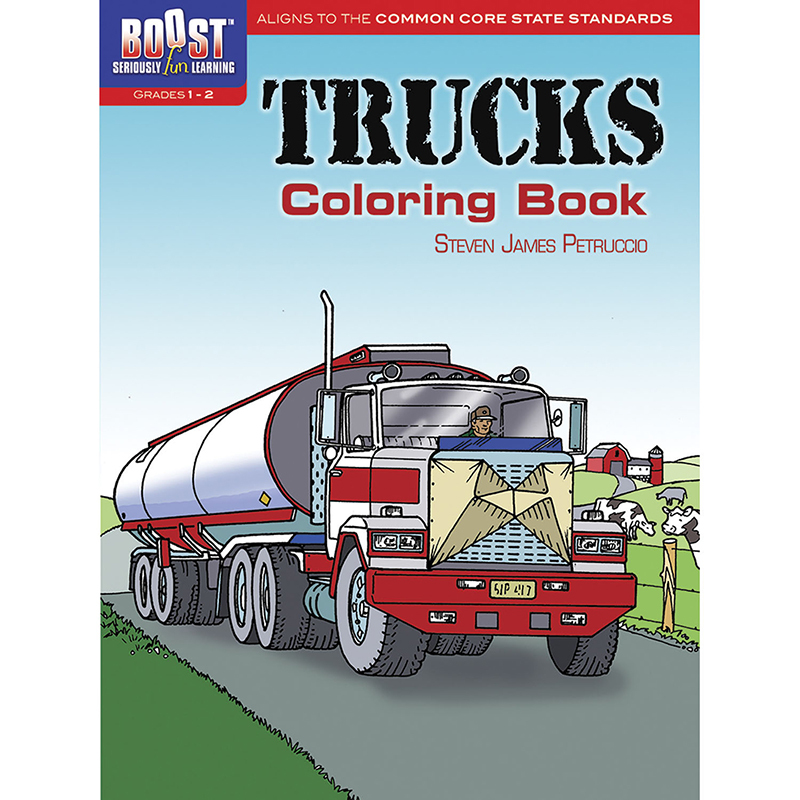 Each title is targeted to a specific grade range and carefully aligned with the Common Core State Standards, which are listed at the bottom of each page. 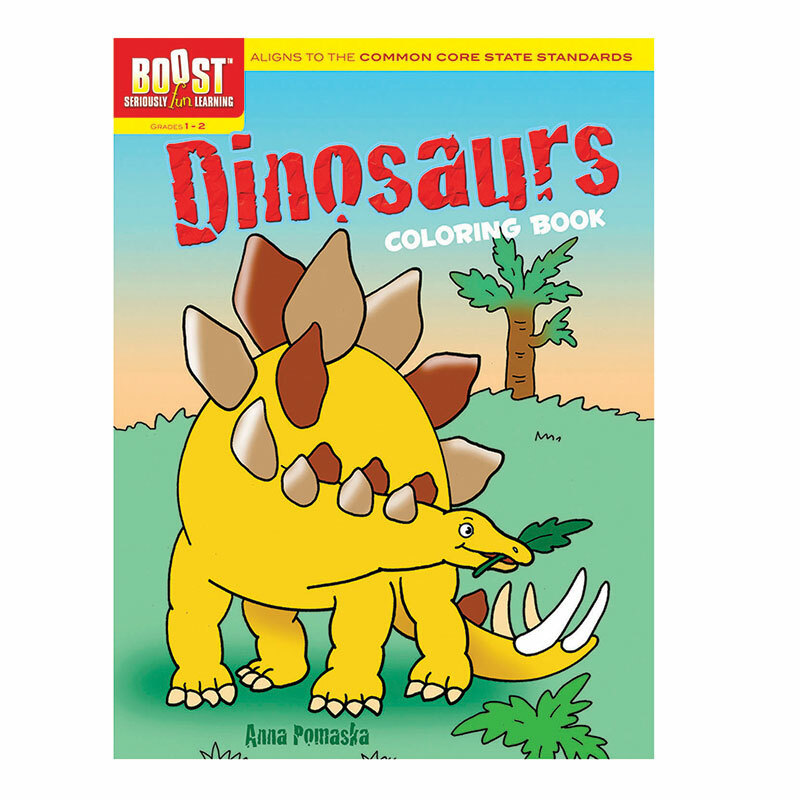 The Boost Dinosaurs Coloring Bookgr 1-2 can be found in our Art Activity Books product category within the Arts & Crafts.